Thank you for hosting and featuring Wildfire and Roses on your blog today! 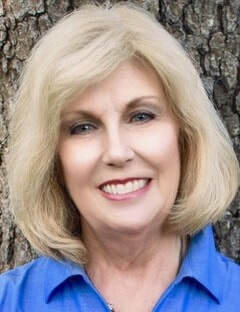 Thank you for hosting and featuring Wildfire and Roses on your blog today. 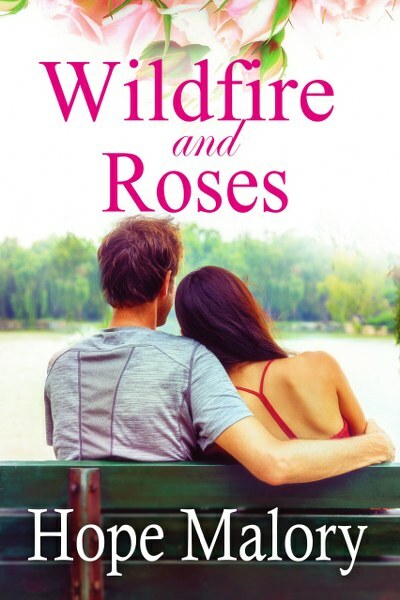 Thanks for featuring Wildfire and Roses on your blog!